Ray Media, who are well known for their MMO game Chrono Tales, has launched a new sever today for their future title Siege on Stars. The launch marks a huge milestone for the upcoming browser based MMO. This isn?t just any typical new server for the game, it?s actually the first. Now players can check out a new sci-fi MMO title that will incorporate elements of RTS and RPG gameplay. Using ?jumpgate? technology, humanity began to migrate away from the wasteland called earth, expanding to the far reaches of outer space. One thing never changed though. Humanity is still competing for power and resources, this time throughout the entire galaxy. As players choose their own spaceship from a group of four factions, characters will build virtual fleets while piloting their own warship. 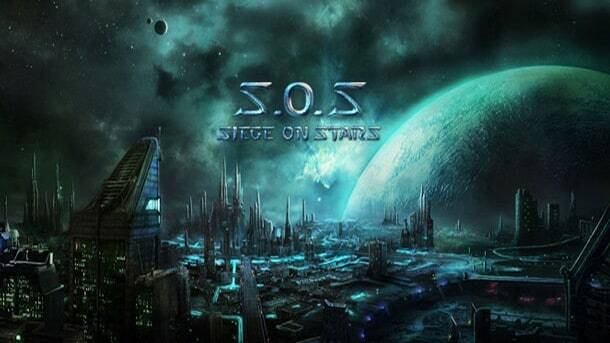 Siege On Stars features many elements you?d find in RPG style games. Players will obviously be able to compete against each other in the games PvP system. Groups of up to five can even have bigger battles. This greatly supports teamwork and the desire of construct a guild of friends. The game obviously has its own system of questing and achievements that will help improve your spaceship as you progress. Don?t forget about the games crafting system, which does wonders for spaceship customization; among other things. Whether you?re a fan of science fiction or not, you can head over to the game?s official website to get involved with this cool looking MMO hybrid.